Selling your home can be a daunting task with all the responsibilities you manage daily to keep up. 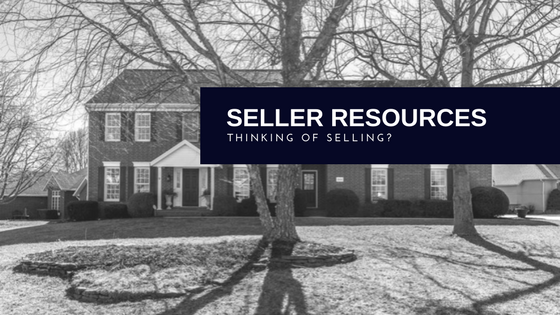 It is our goal to make the home selling process less stressful and guide our clients through preparing your home for sale, setting pricing strategies, and negotiating with buyers. Partnering with a real estate agent to market your home can help you achieve positive results and help you sell your home at a higher price. The home seller guides are available for you to gain insight and better understand the process of selling your home. If you have questions that aren’t covered in these guides feel free to contact us at 417-812-5055. –How can a real estate agent help me buy a home? –How can a real estate agent help me sell my home? –Why work with a real estate team?